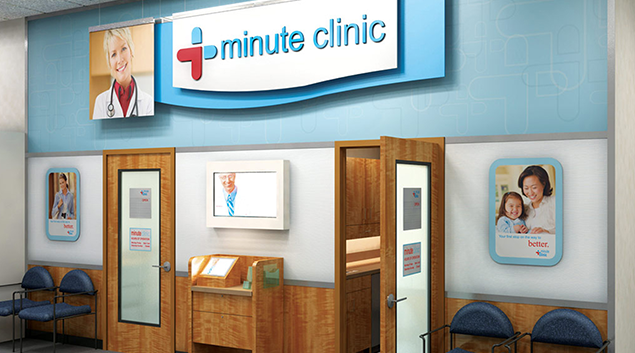 MinuteClinic Video Visits are currently available in Arizona, California, Florida, Idaho, Maine, Maryland, Mississippi, New Hampshire, Virginia, and Washington DC, and are expected to be available across the US (where permitted by state regulations) before the end of the year, according to the retail pharmacy chain. Each visit costs patients $59, with insurance coverage options planned for the coming months, according to a statement. Accessed through the CVS Pharmacy app, patients using the service first complete a health questionnaire. A certified care provider matched with the patient will then review the document against the individual’s medical history before beginning the consultation, according to CVS. Providers speaking with patients will determine the appropriate next step for a patient, and will be able to submit any necessary prescriptions. If follow-up care is necessary, the provider will also recommend an in-person encounter with a community practitioner or a local MinuteClinic location. CVS MinuteClinic has dipped its toe into consumer telehealth offerings previously. In 2015 the company partnered with American Well, Doctor On Demand, and Teladoc to pilot remote visits in various markets. A study of telehealth pilots first published online around that same time, researchers from the company found that 95 percent of patients who opted into telehealth visits were well satisfied by the quality of their care, with a similar portion reporting satisfaction with the service’s convenience.